It's time! 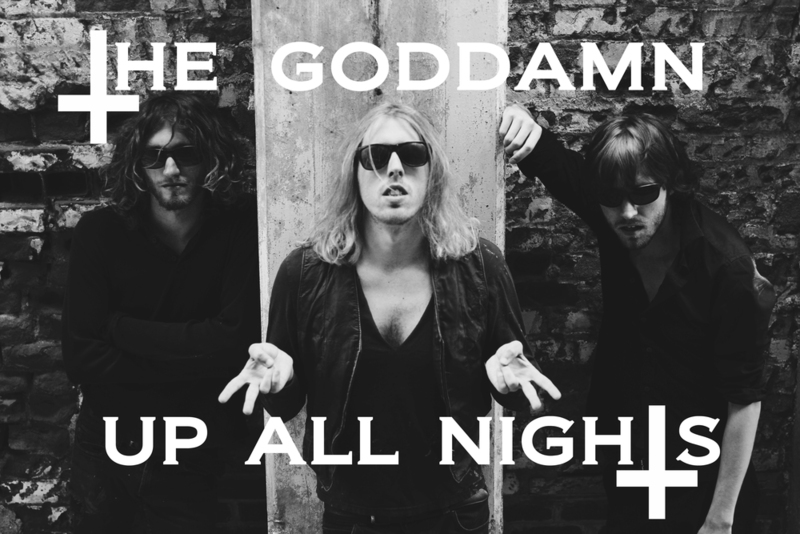 Download The Goddamn Up All Nights NOW!! Also, check out the lyric video to Sunsets!